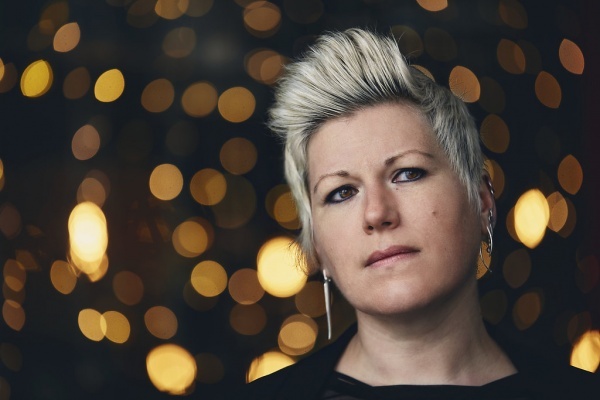 Miranda Sykes, the acclaimed singer and bassist with ‘Show of Hands’ returns in 2019 with a new album and UK tour. She will be playing at the HopBarn, Southwell on Saturday 6th April, 7.30pm. Enjoy an evening of brilliant music and memories at this gem of a venue. All profits from this and all TrueBlue Music events go to Beaumond House Hospice Newark Tickets £12 (+£1.52 fee).